Todd Calvin is our Coaching Coordinator and an assistant A coach. Todd grew up playing baseball in North Boulder Little League. Todd attended Boulder High where he played basketball, football (2 years varsity) and baseball (3 years varsity). He was awarded All-state honors in baseball and went on to play for Oregon State University. As an adult, Todd has over 20 years experience in coaching, umpiring and sports management. He has over 10 years of coaching experience including BHS and DBoB. Todd has 20 years sports management experience with the City of Boulder as Youth Sports Coordinator and Recreation Center Manager. Todd is also a sports parent with children playing club and college sports. "High School Sports is one of the greatest things our kids can do. It IS Competitive, AND it is a learning experience. The complexity comes in finding a balance between those two things. Kids learn life skills and lessons (Work Ethic, Teamwork, Competing, Sportsmanship, Representation, Leadership, and of course, Winning and Losing with Grace.) They learn this at a crucial time, just before they are about to go into the Adult world. Positive Coaches Alliance: 'Kids don’t care how much you know, until they know how much you care.' That sums it up!!" 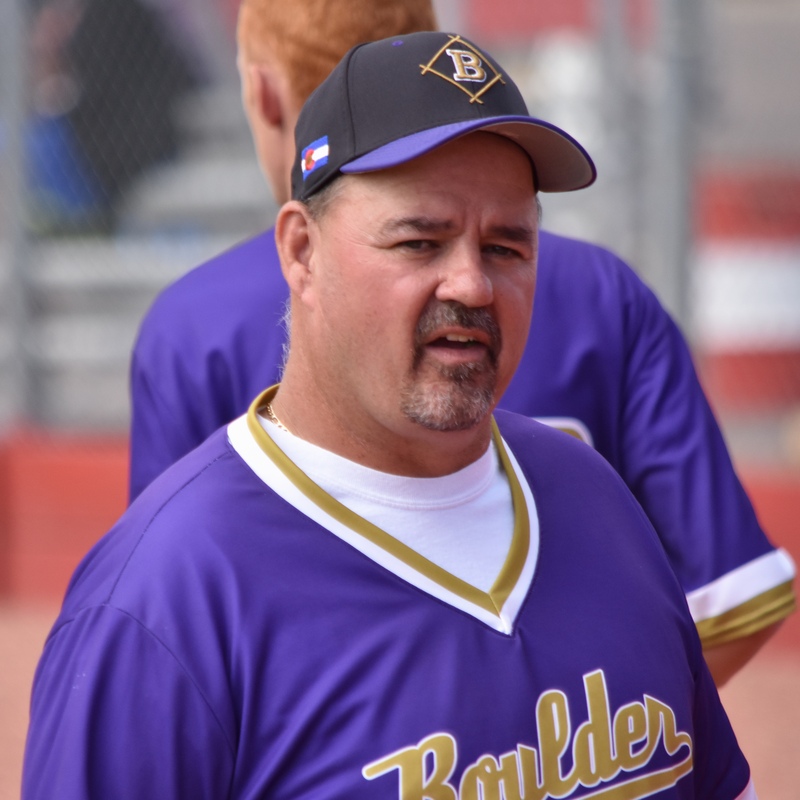 Coach Kupfner is a veteran, multi-sport coach who has developed Boulder players over multiple decades. He has numerous state championships - four with NBLL, four with Bison. He lead the B team to runner-up in state in 2015. 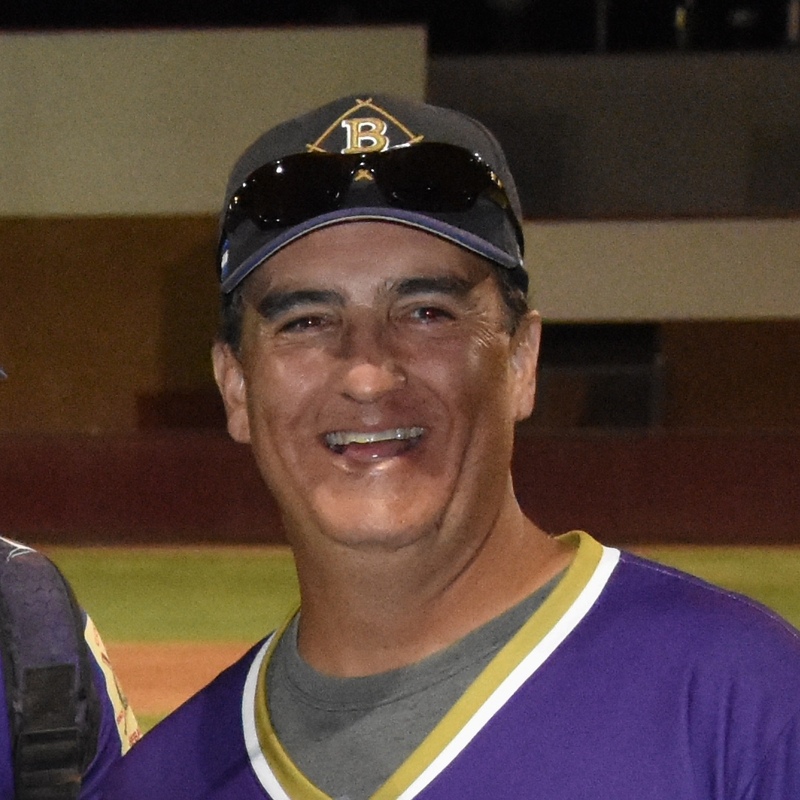 Coach Kupfner has previously been assistant coach for BHS Freshmen, head coach BHS Sophomores, Assistant coach for Legion A, B and C. Over 40 of his players (including two of his own sons) have gone on to play at the college level and they attribute their success to Coach Kupfner's coaching. Tim is a players' coach, appreciated by players & parents. "Tim is a very positive influence on players - both as baseball players and young men. He's committed to the BHS baseball program." "Tim is the best of the best. He made everyone feel part of the team. He gave each player individual coaching attention. The players baseball skills improved under his coaching." Tim Kupfner Jr. will also be assisting with the A team this summer. Tim also grew up playing in NBLL where he also played All-Stars. His teams won two state titles and two runner up titles in his 4 years of All-Stars. Tim was an infielder and pitcher for Boulder High as a two year letterman in 2007 and 2008. He was awarded 2nd team All-Centennial League in 2008. Tim went on to play for Western Nebraska Community College where he was a pitcher. Tim's previous coaching experience includes both Bison and Legion where he helped guide the B team in 2015 to the State Runner Up spot. Coach Toledo grew up in Boulder playing baseball in North Boulder Little League and Pony League. He attended Boulder High School and played both basketball and baseball. In 1985, Coach Toledo was named both Colorado High School Player of the Year and a High School All-American. In 1985, his Boulder team won the American Legion and Connie Mack Colorado State titles. Eddie went on to play baseball at Seminole State College in Oklahoma where he was an All-American and competed in the Junior College World Series. He then moved on to play at the University of Texas and was named to the All Southwest Conference Team. Coach Toledo has been coaching competitive baseball for the last 7 years, including both Bison and Legion. As a Boulder High School graduate, Coach Toledo is passionate about helping BHS baseball players achieve their goals. He plans to use his lifetime of baseball experience and contacts to help players prepare to get to the next level - including those who want to play in college. We're thrilled to have Dave Blessing on our coaching staff again this year. Dave grew up in California where he was a multiple-sport athlete in both high school and college. He attended California Lutheran where he played volleyball, basketball and track. Dave went on to play semi-pro basketball in Europe and also played on the AVP volleyball tour - both indoor and sand. Dave has 37 years experience coaching multiple sports at the college, high school and youth levels. As a high school coach, Dave's twice been named Colorado Coach of the Year. Dave has coached baseball at BHS, Bision, All-stars and Little League. Dave's son Austin plays college baseball and has pitched for the Collegians. 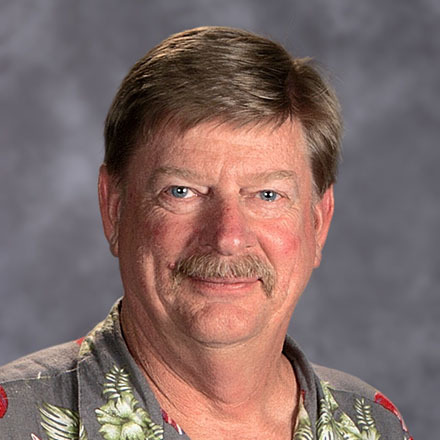 When Dave isn't on the field or court, he teaches photography at Boulder High School. Dave's coaching goals are to help players learn life lessons through sports by developing individual skills, learning to play together as a team and enjoying the game of baseball. Tyler Olsen will be leading up our Legion C team. He grew up playing North Boulder Little League. As a 12 year-old, Tyler's NBLL All-Star team won State and went on to play in the Regional in San Bernardino, CA. Tyler attended Niwot High School where he played both football and baseball. His baseball teams were two-time State Champions in 2004 and 2005. After high school, Tyler took a break from baseball and served as a fireman in Northern Colorado. 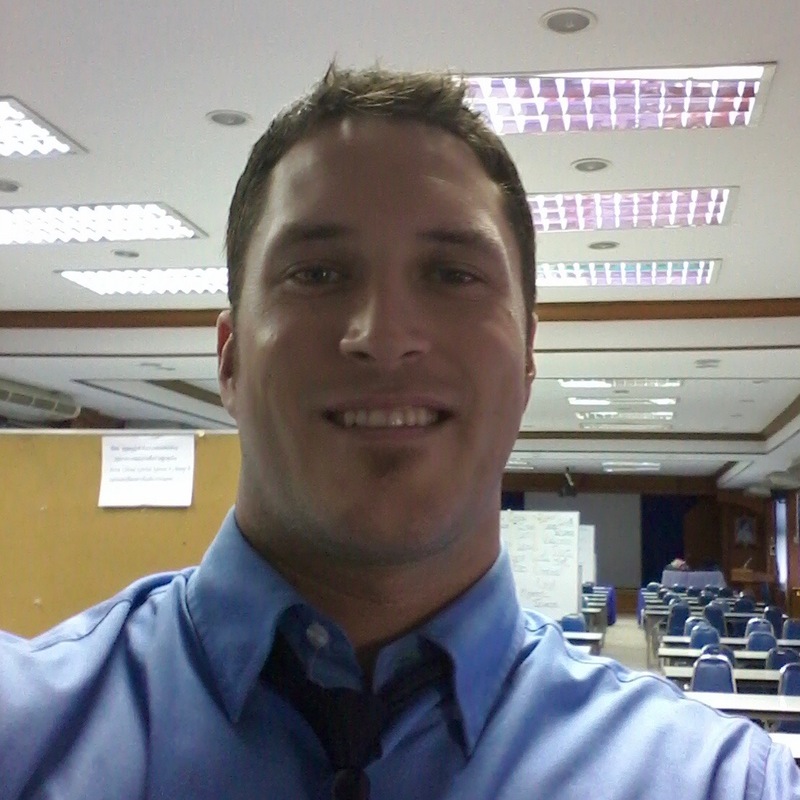 He then traveled in SE Asia where he taught English in Thailand. After traveling and teaching in SE Asia, he returned to the US where he's now coaching Bison as an assistant for Jack Taylor this spring! Tyler is excited to be able to share his experiences and perspectives with the players and teach them more than just the game of baseball. Mike Harpe will be assisting with the Legion C team. Mike was a Legion assistant in 2015. More details on his bio coming soon.